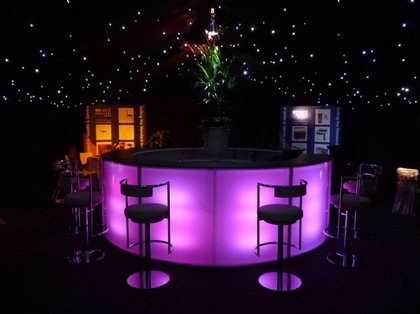 Have you considered a Bar Area for your marquee event? 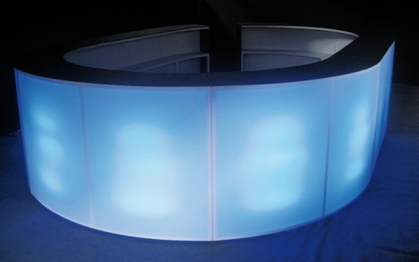 Crest Marquees specialises in bar hires for all occasions. 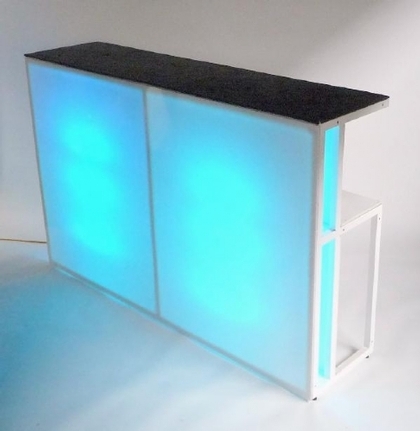 We have a beautiful and extensive range of bars and work closely with local bar hire companies to create bespoke bar solutions, whatever your event may be! 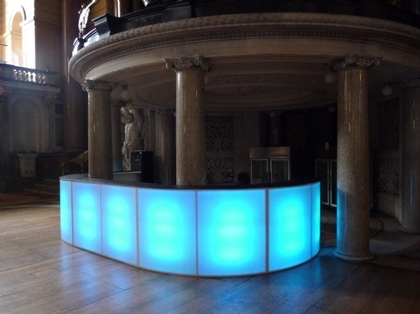 We currently hire Led/Starlight bars which are available in any colour and are guaranteed to dazzle your guests! You can hire a straight section up to any length you desire, a ‘horse shoe’ bar, or even a full round bar to be the centre piece of your marquee event! 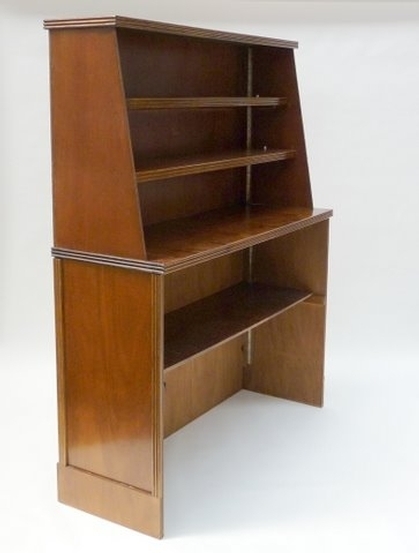 We also hire traditional ‘back’ bars and also hire a modular mirror bar. 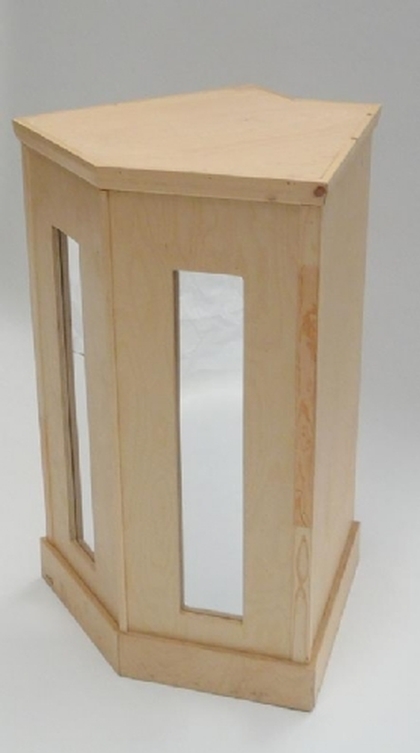 These are available in any length and the modular mirror bar can also incorporate a ‘corner unit’ which gives a nice clean edge to your bar hire. • How large a bar area is required? 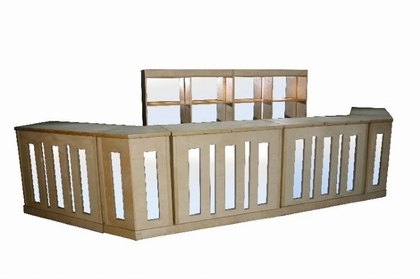 • Do you require standing area in front of the bar? 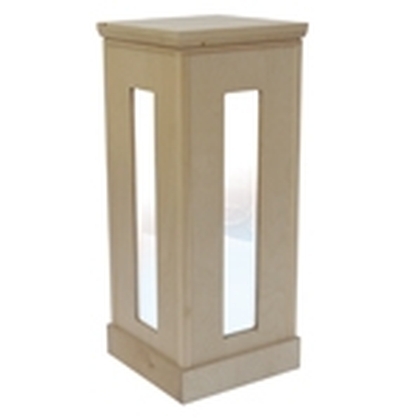 • Will you want the bar area part of the main marquee? 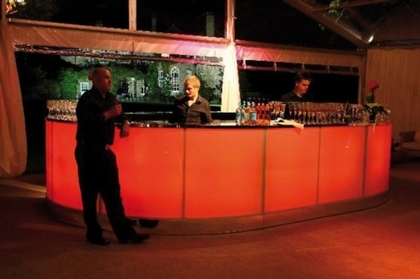 • Do you want the bar area in a separate annex to the main marquee? 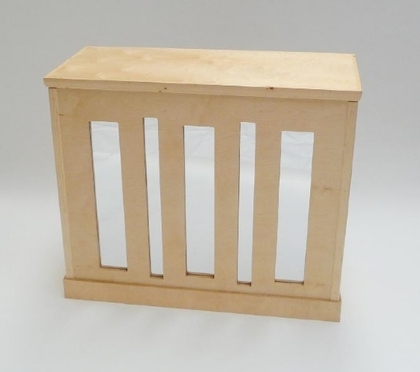 • Do you require a specific ‘bar’ furniture for example stools, high tables etc.